The jazz-influenced pop ensemble, The Will McBride Group, led by guitarist Will McBride, recently released their fourth album, All In. It tells the story of the life and relationships of a musician through songs with both jazzy swing and rock rhythm. 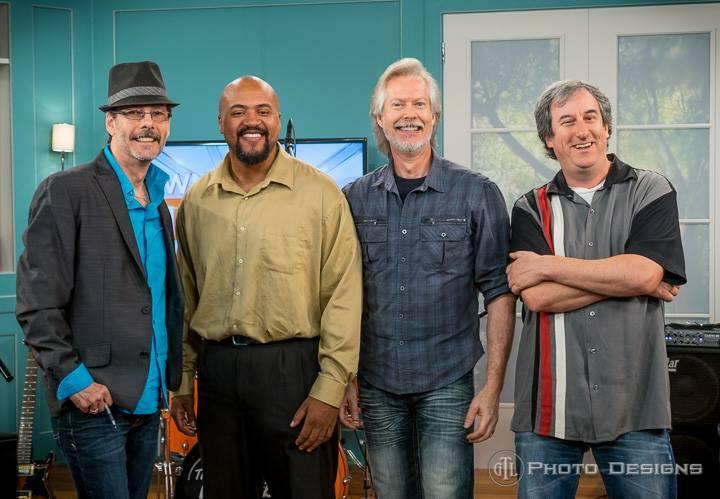 Host Frank Stasio talks to the group about their new record and they perform live in studio. 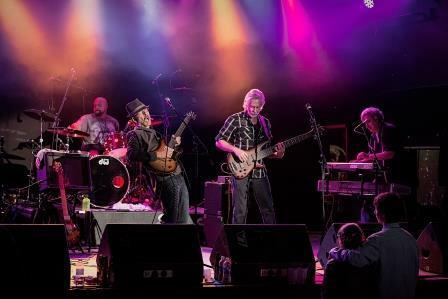 The group is Will McBride on guitar and vocals; Jeff Hatley on bass and vocals; Brad Miles on drums, and Michael Pelz-Sherman on keyboards.